This set covers the basic values of the DOVE International family. They form the foundation of the DOVE vision, heart, values and doctrine. They are the first critical step towards understanding who DOVE is, what God has called us to do and how we function in the global movement of DOVE International. 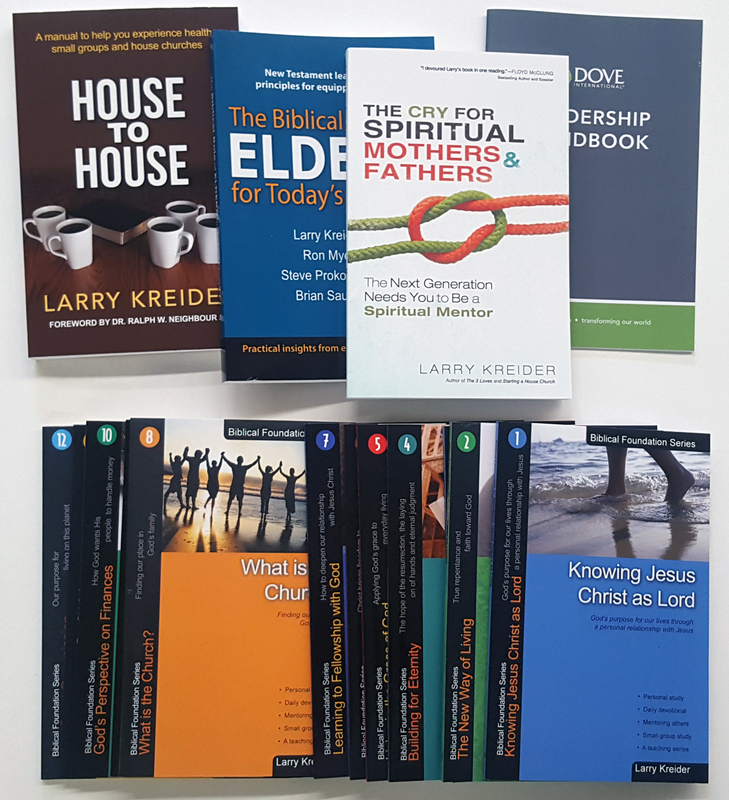 This package contains all the books that we ask leaders to read who are looking to join the DOVE family as a partner church. 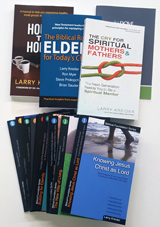 These books are listed in our Steps to Becoming a Partner Church here.